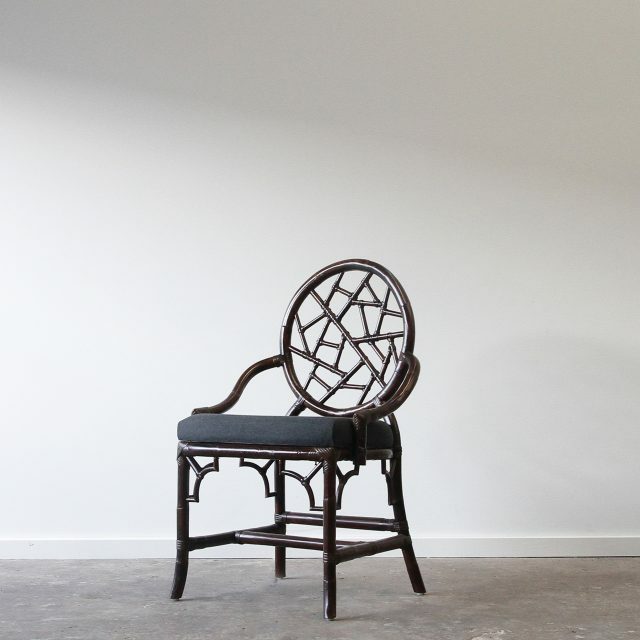 Fabrics: Lincoln Brooks range or supply your own. 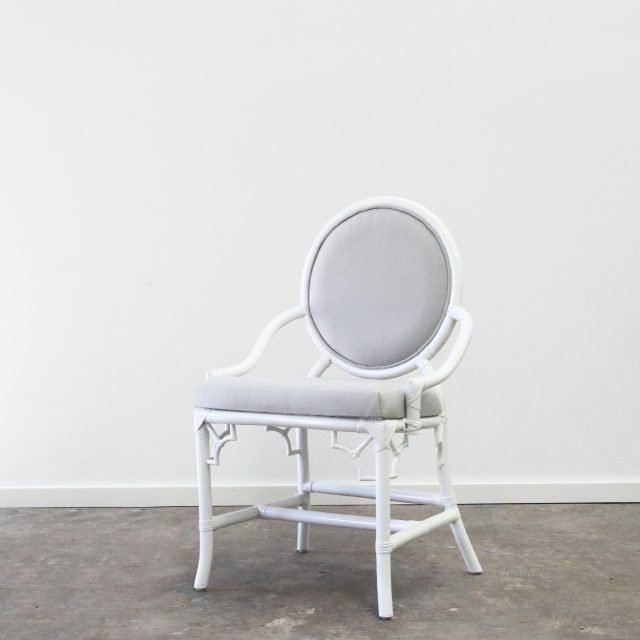 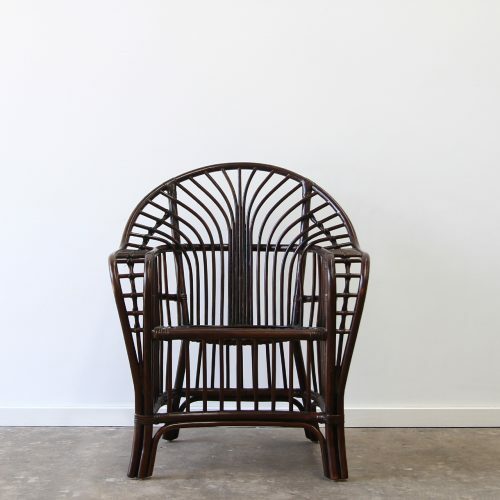 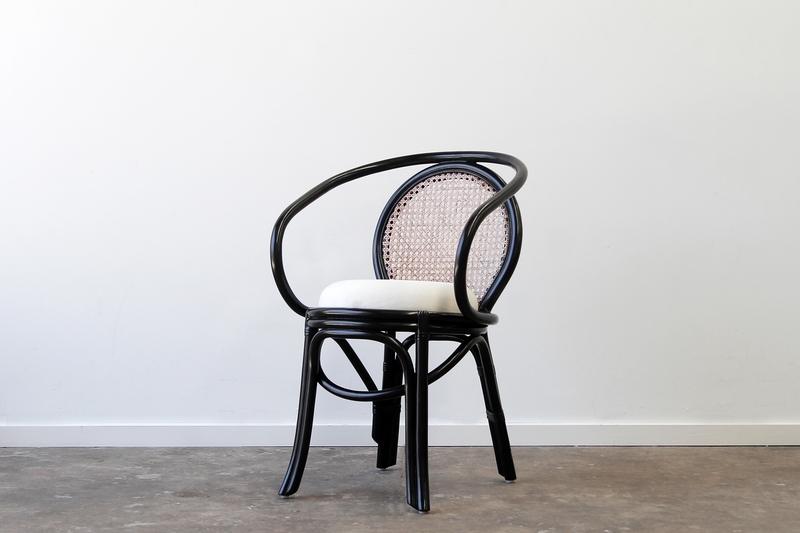 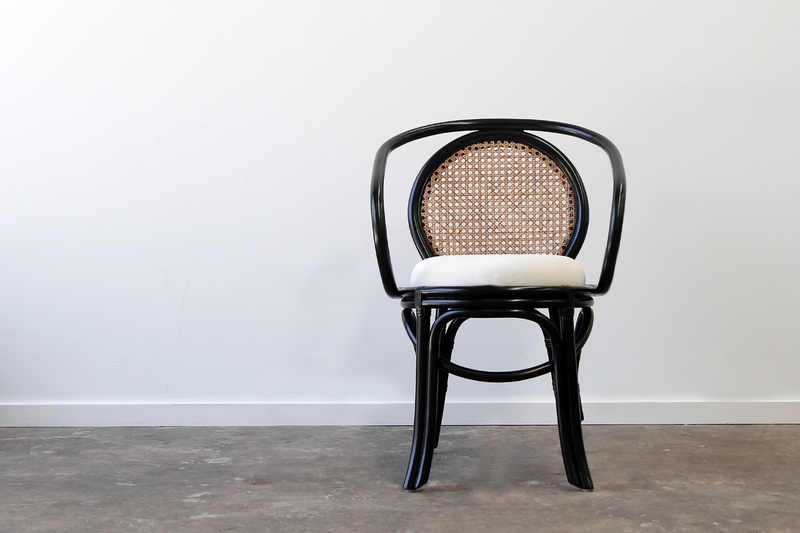 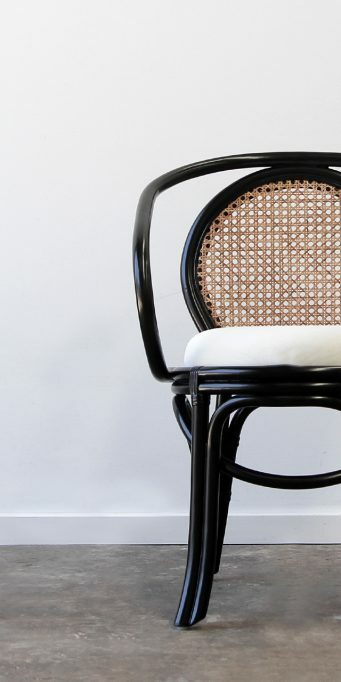 Colour shown: Black Satin with Natural Rattan. 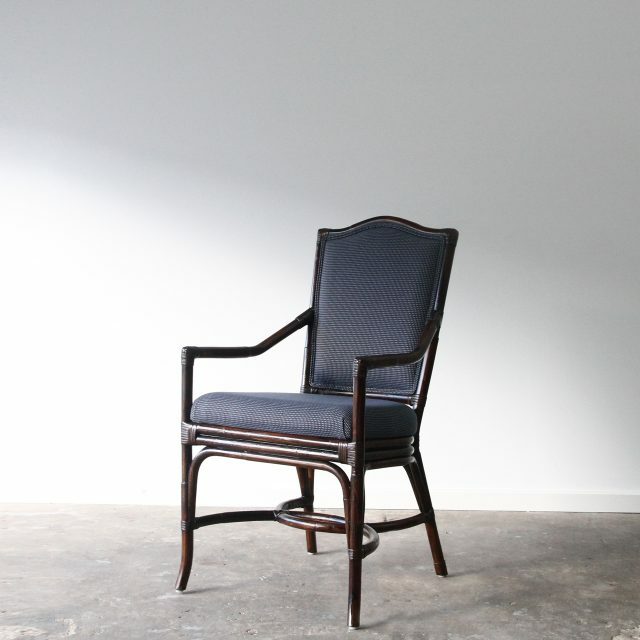 Measures: 550 deep x 560 wide x 860mm high.